I am so excited about this! 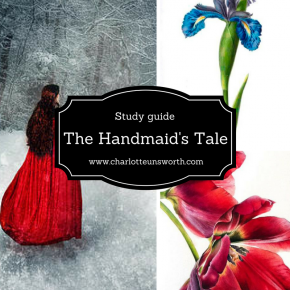 I LOVE writing analysis – as you can probably tell from the rest of my blog, I’m a total English geek and proud of it! So I’ve been working on this a while now, and have decided to put it all together. 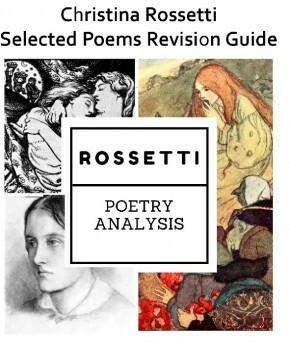 It’s absolutely detailed notes on every poem in the OCR selection, with some additional goodies like how to use context well and how to meet the assessment objectives. The first fifteen to use the code RossettiRocks will get a 25% discount too! Absolutely amazing! wish I knew about this book sooner! 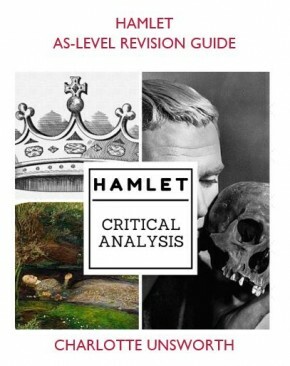 really helpful and highly recommended for all A level English Literature students!